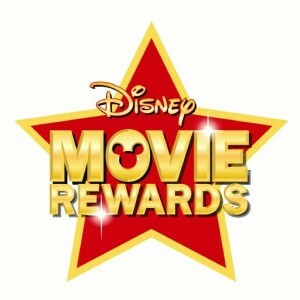 Disney Movie Rewards: 125 possible points plus $5 Starbucks cards! You are here: Home / rewards programs / Disney Movie Rewards: 125 possible points plus $5 Starbucks cards! If you haven’t signed up with Disney Movie Rewards yet, you’re missing out on FREEBIES like the $5 Starbucks gift card that is available right now if you have points! 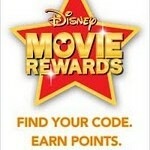 It’s free to join and you can enter codes from Disney movies that you purchase. They also have bonus codes! I saved up my points and cashed out for $10 Disney gift cards last summer when they were available and we used them on our Disney trip! 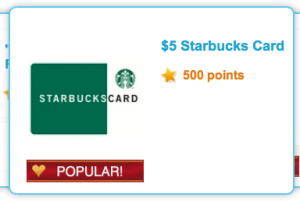 If you’ve already got points in your account, you can score this $5 Starbucks gift card for just 500 points! These never last long when they’re available, so hurry and get it while you can! 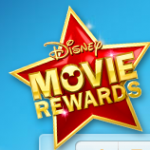 Disney Movie Rewards 10 Point Bonus Code! Five FREE Disney Movie Rewards Points! Disney Movie Rewards: up to 125 FREE Disney Movie Rewards points! Disney Movie Rewards: 50 free rewards points!